I also wasn’t expecting a black bishop from North Carolina, the Deep South of all places, to officiate this ceremony. It couldn’t get any blacker than this. 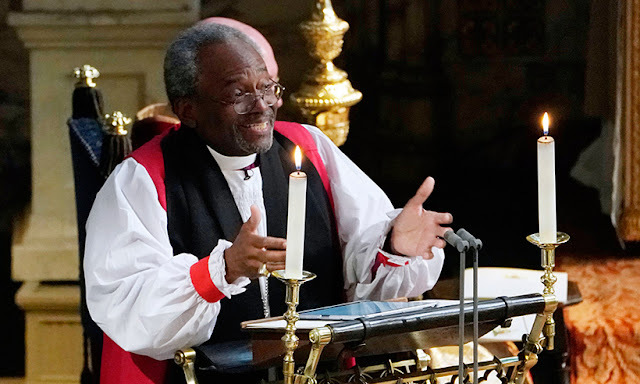 Bishop Michael Curry preached about love and inclusion throughout his sermon with an undertone of a “Yes, we are here” to England. 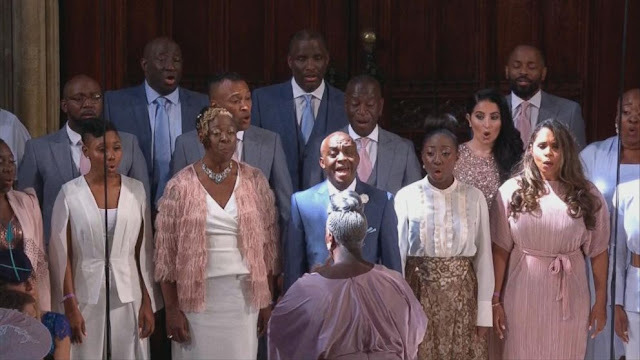 I don’t know what was better: the bishop’s sermon or the reaction from majority of the white upper echelon of the British community. Half of them looked severely confused and not sure how to take his style of preaching. Welcome to our world folk. Y’all are lucky there wasn’t a SECOND service. 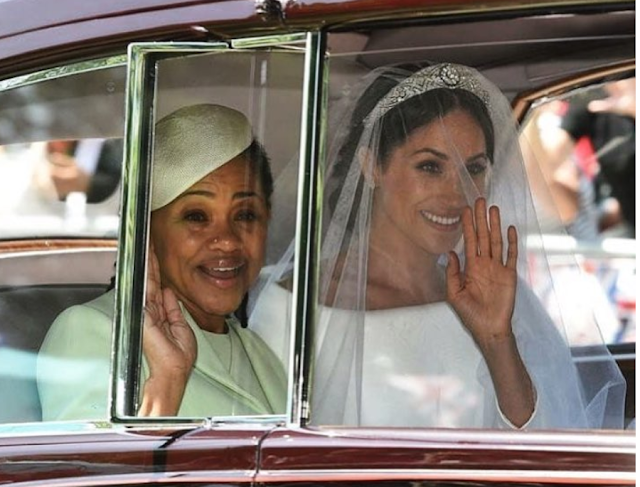 Meghan Markle’s mother, Doria Ragland, is divine. The nose ring, the locs, the cocoa butter skin…the woman is gorgeous. 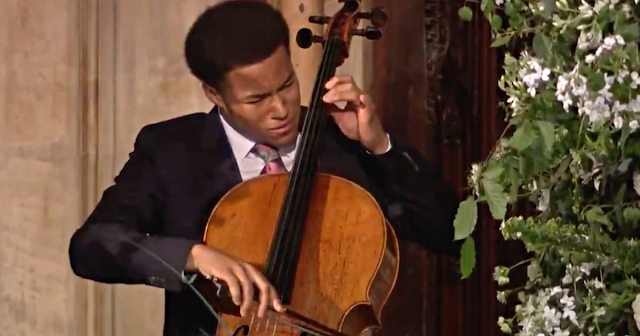 She beamed with pride and joy throughout the ceremony, front and center…and solo. We see where Megan gets her beauty and independence from. Push through Mama Markle! 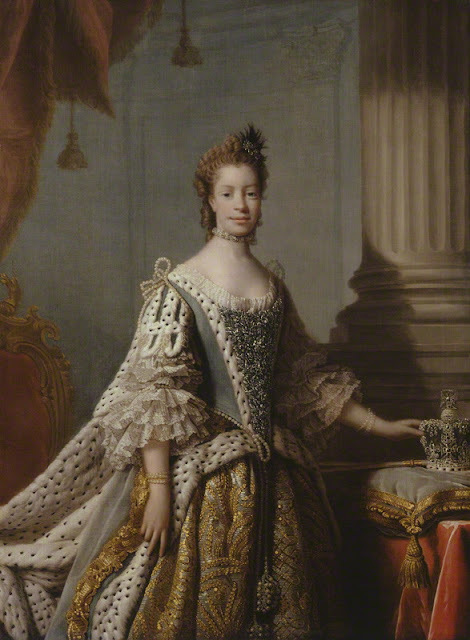 Meghan and Harry wed on the birthday of the first-known black or biracial Queen of England. Charlotte of Mecklenburg-Strelitz was the wife of King George III. She served as both Queen of Great Britain and Queen of Ireland throughout their union. 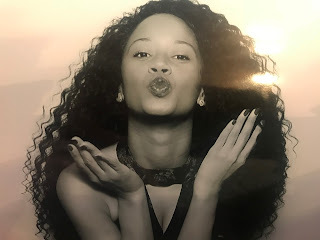 Through research, it doesn’t appear that her race caused any issue during her time despite many viewing her as a mulatto. The House of Windsor never denied that the Queen was of African ancestry, nor is there proof that she herself did not claim it. Frontline dedicated a segment to her, attempting to trace her descent and analyzed her features. Her ancestry has been widely researched and there’s even a large portrait of her on display at the Mint Museum in Charlotte, NC. 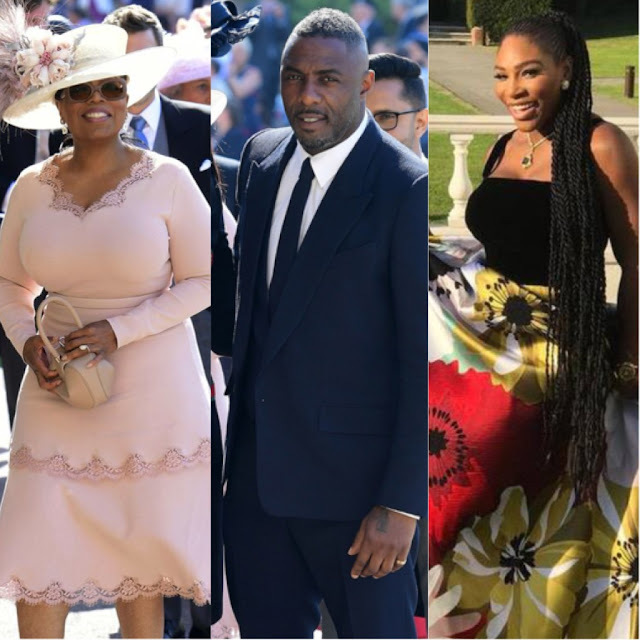 After The Sunday Times published an investigative piece in 1999 titled; “Revealed: The Queen’s Black Ancestors,” a spokesperson for Buckingham Palace, David Buck, told the Boston Globe, “This has been rumoured for years and years. It is a matter of history, and frankly, we’ve got far more important things to talk about.” May 19 is also ironically the birthday of brotha Malcolm X. It doesn’t get more revolutionary than that.